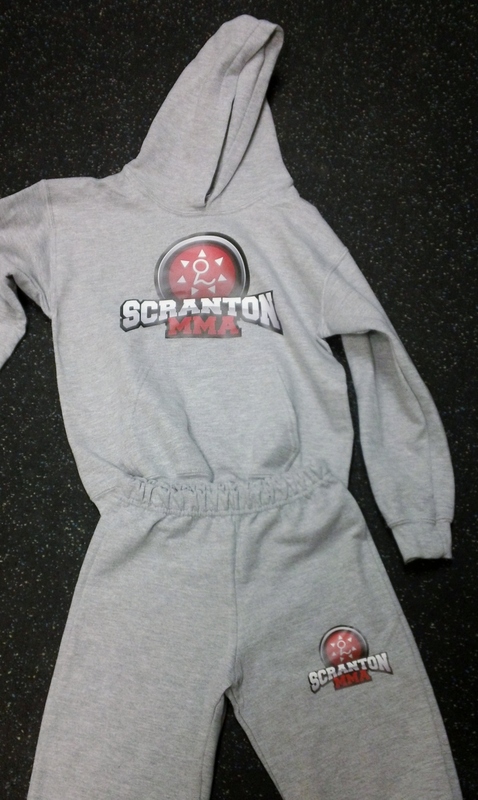 Pre-orders are now being taken for the Scranton MMA hooded sweatshirt and sweat pants combo! The pre-ordering will run through Friday, February 22. The cost of the combo is only $50!